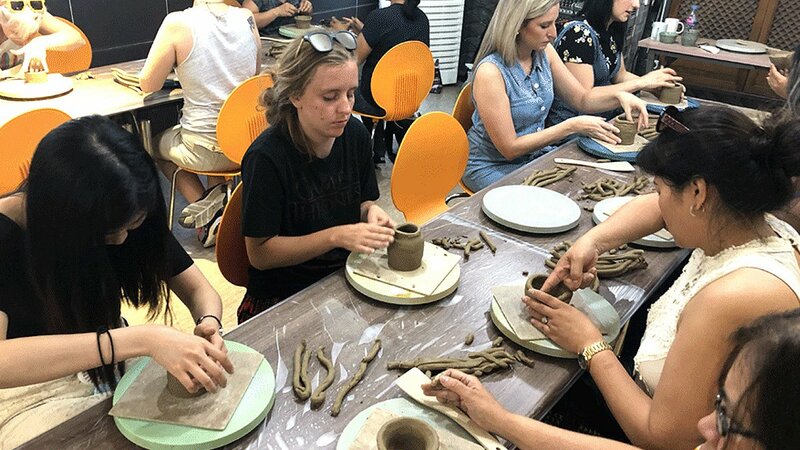 Enjoy one of the most unique experiences in Korea. 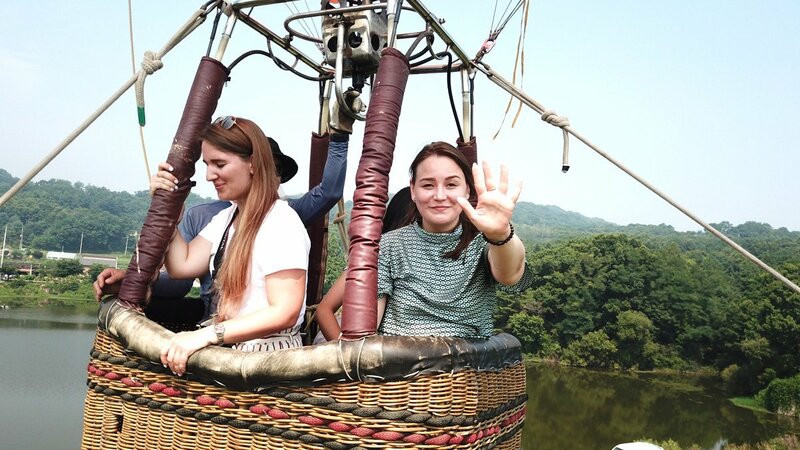 The hot air balloon experience is a must. tethered to the ground and reaching a height of 30 metres one can enjoy birds eye view of the magnificent landscape below! 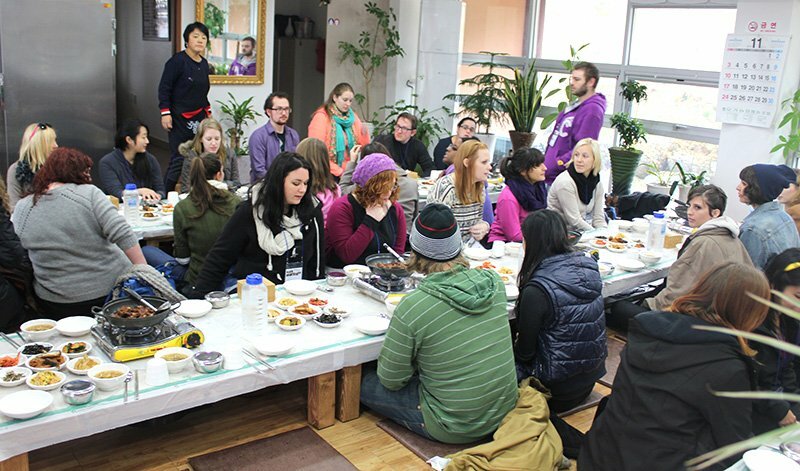 You also experience a making Traditional Korean Liquor(rice wine) and making your own pottery! Delicious local meal will be served as well!! Why not sign up now! 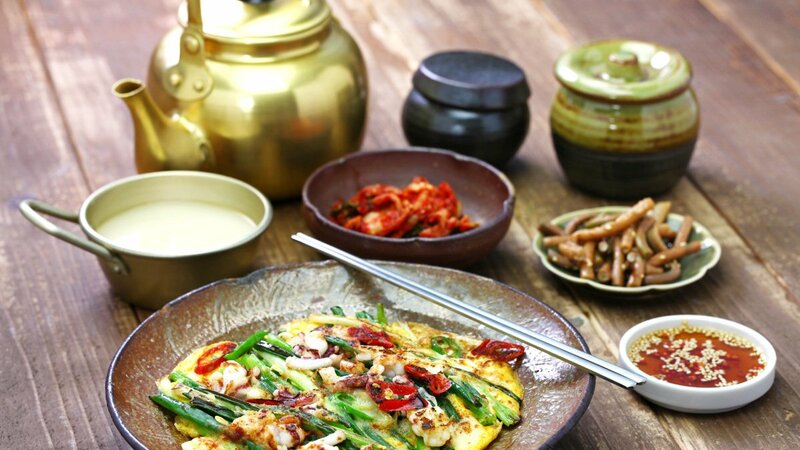 Location : Icheon in Gyeonggido *Map Click!! 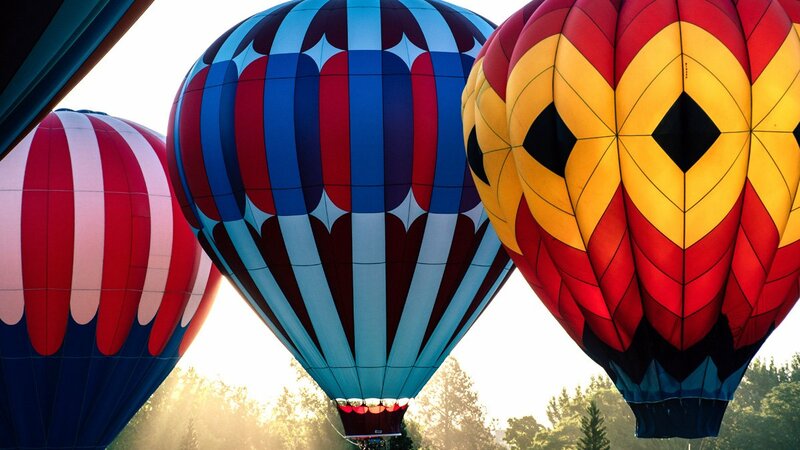 Your dream event of going on a hot air balloon is coming up! 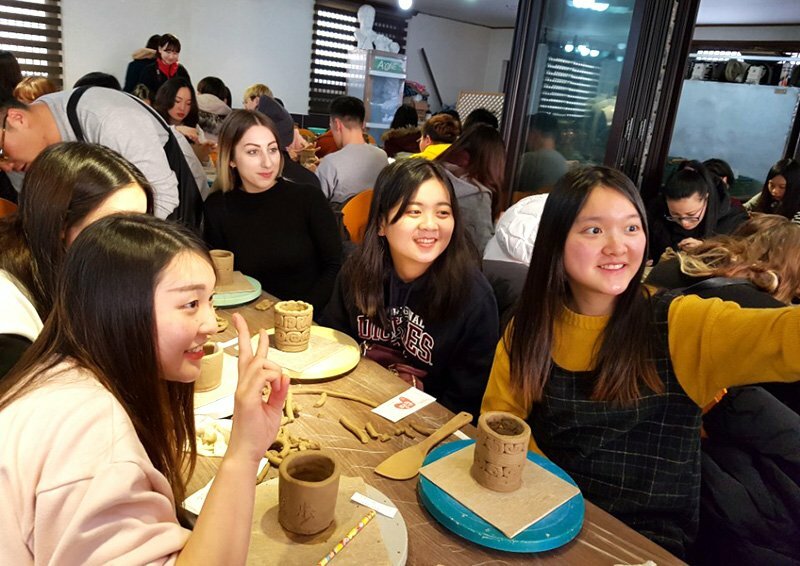 You also experience a making Traditional Korean Liquor( rice wine) and making your own pottery! Delicious local meal will be served as well!! Why not sign up now! 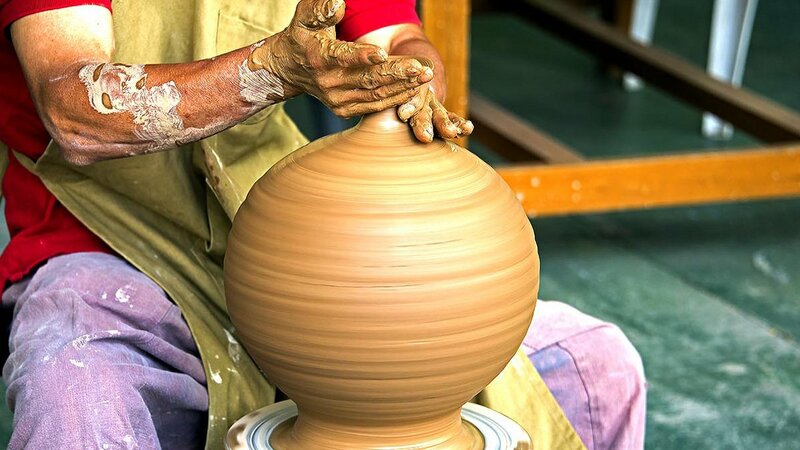 *Experience the fermentation process to create your very own traditional sweet rice wine. 1.Please pay the full amount in order to reserve your seat. If you use paypal, 1usd is same as 1,000won.